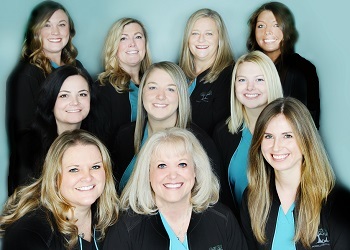 At Powell Dental Group, going above and beyond for our patients is just what we do. 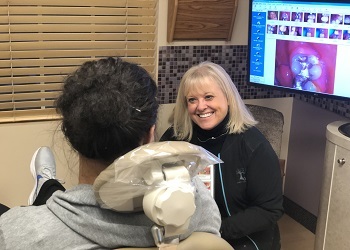 In addition to being able to find and treat any dental issue you can imagine, our medically-minded approach can also help patients discover and avoid overall health problems that could seriously affect their life. Here, we won’t just make your teeth shine brighter, but we’ll improve your general well-being at the same time. No other dental office can make that promise, but it’s something Dr. Shults and our team deliver every day for our Powell, OH families. Our goal is to help our patients feel completely welcome and comfortable starting at their very first appointment. 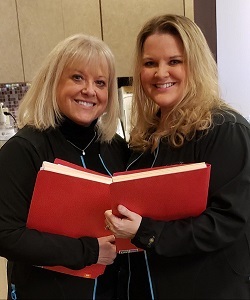 When you come to visit us, the first thing you’ll see will be a smile on our team’s faces, and we’ll take you on a tour of our beautiful facility so you can get to know both our practice and the wonderful people who will be taking care of you. This is just one of the many little things we do that helps our practice stand out from the rest. During your regular preventive appointments, we’ll not only examine your teeth and gums, but your jaw, head, and neck as well. This area of the body is one big interconnected system, and by looking at it as a whole, we’re able to find and treat problems most other practices miss. And, certain general health problems (i.e. diabetes and other systemic diseases) have early signs that show up in the mouth as well, and we’ll keep an eye out for them so patients can get the care they need as quickly as possible. 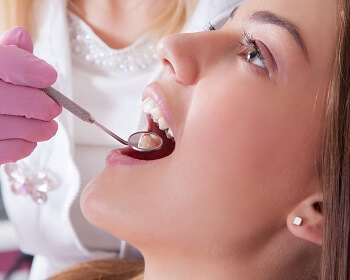 It’s often hard for a patient to understand their dental needs simply because they can’t look into their mouth with an unobstructed view like their dentist. Our intraoral camera, which is the size of a pen, is able to capture high-resolution images of the teeth and gums. We can show you these images in your treatment room, helping you literally gain a whole new perspective on your dental health. Now, you and your dentist will always be on the same page. 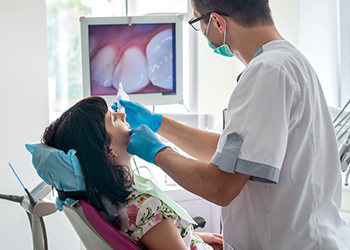 After giving you a comprehensive examination, you’ll have a chance to sit down one-on-one with your dentist and discuss what they observed. If you’re in need of some smile repair, they’ll be open and honest about your treatment options. We never upsell our patients or tell them what they need to get. We’ll simply present all the information you need to make a confident decision on your own. With us, you’ll always have the final say. It can be quite difficult to figure out how much healthcare services cost these days, but that isn’t the case here at Powell Dental Group. We’ll go over all essential pricing information with you before we begin treatment, so you always know a very close estimate of what you’ll be expected to pay. Our team can even help you choose from among our flexible payment options so we can ensure your care always fits easily into your budget. 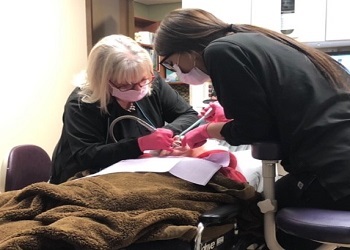 Dental care that’s routine to some patients may not seem that way for those that are more medically fragile and suffering from serious heart conditions, immuno-compromised health concerns, or cancer that is currently being treated with chemotherapy. Thankfully, everyone can feel safe and well cared for here at Powell Dental Group. 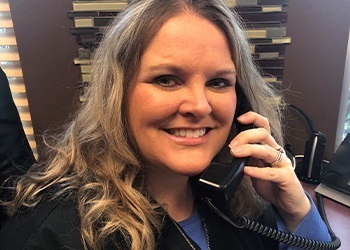 In addition to her dental expertise, Dr. Shults is a family nurse practitioner and is uniquely qualified to support medically compromised patients in the treatment chair. She and the rest of our doctors will work closely with any necessary physicians to ensure that the work we do aids your treatment and recovery every step of the way.